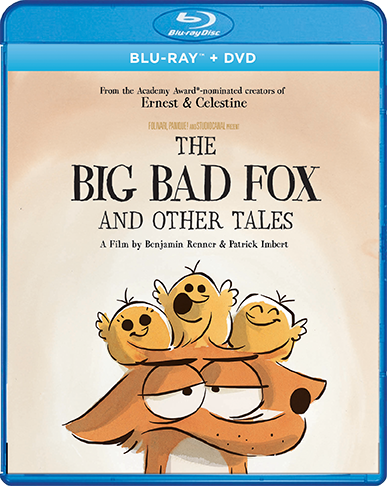 From the creators of the Academy Award®-nominated* Ernest & Celestine comes another hilarious, heartwarming tale of animal misfits destined to become a classic. The countryside isn't always as calm and peaceful as it's made out to be, and the animals on this farm are particularly strange: a fox who mothers a family of chicks, a rabbit who plays the stork, and a duck who wants to be Santa Claus. If you think life in the country is a walk in the park, think again! 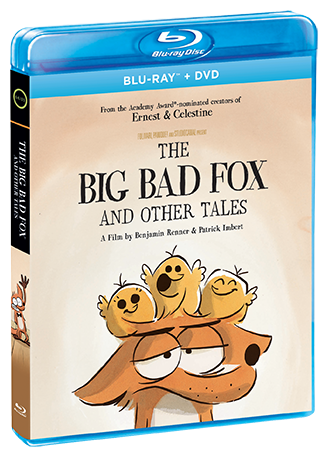 Directors Benjamin Renner and Patrick Imbert adapt Renner's own acclaimed graphic novel in this delirious slapstick comedy about family and the anxieties of modern life.